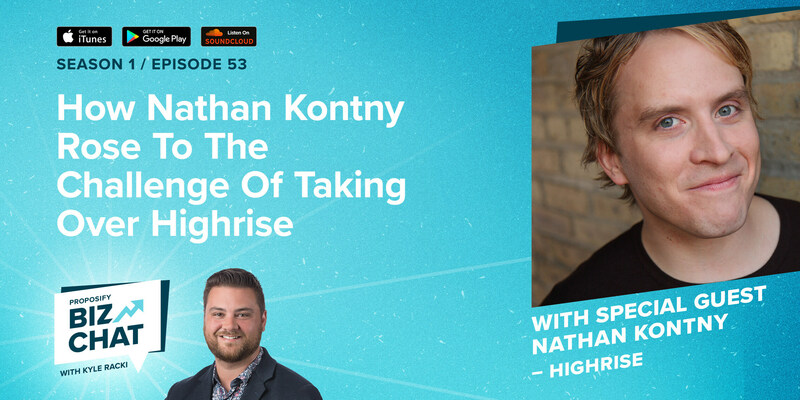 On this episode of Proposify BizChat, I'm joined by Nathan Kontny. A two-time Y-Combinator alumni, creator of the writing software Draft, and CEO of Highrise, a CRM that spun off of Base Camp. 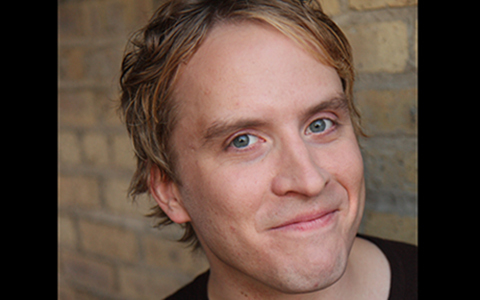 Nathan posts vlogs daily on YouTube, and is a frequent writer on Medium. In the hustle and bustle of business it’s easy to think that most companies, large or small, are cold, corporate, and don’t care about you as a customer. 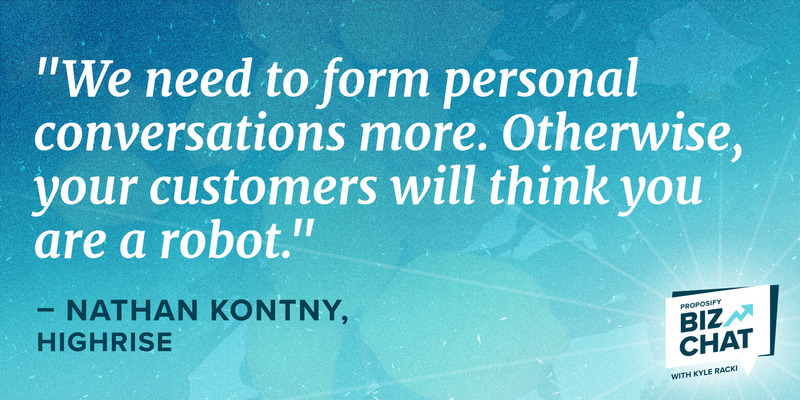 Nathan Kontny wants to change the way business is done by making it personal. Whether it’s making an email more personal, or seeking out other business owners for advice on a product you’re working on, getting personal is the key to success for Nathan. In this interview, I talk to Nathan about how he built a relationship over time to take over Highrise, why he believes in being flexible and adaptable, and the importance of opening up about yourself. When it comes to gaining and retaining customers, Nathan says it’s all about building a relationship, which doesn’t happen overnight. During the process of building his writing software company, Draft, Nathan met lots of people, one of whom included Jason Fried, co-founder of Basecamp. Although Nathan knew Draft was a company Jason would likely be interested in, given his experience with writing, he avoided giving him a hard ask. If you’re working with a new product or customer, Nathan says it’s crucial you stay flexible and adapt to your customer’s expectations. 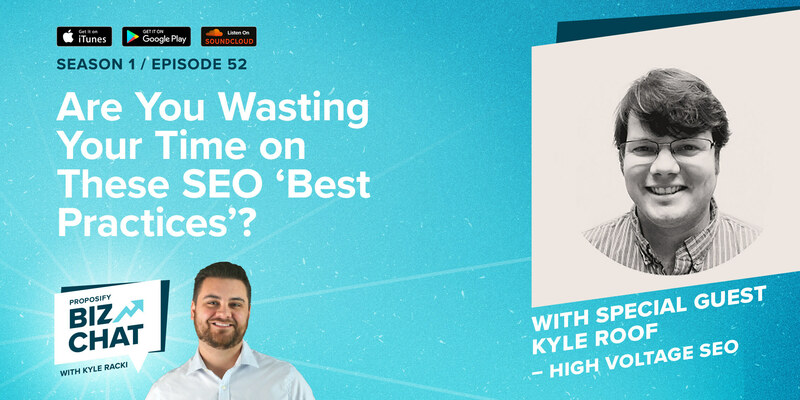 Nathan says that when he took over Highrise, he noticed the product was largely built for the CEO/co-founder, Jason Fried, and CTO/co-founder David Heinemeier Hansson, to communicate and coordinate with each other. Nathan decided to change the focus of the product when he took it over, making it more user-friendly by defining who was using Highrise, and what they were using it for. 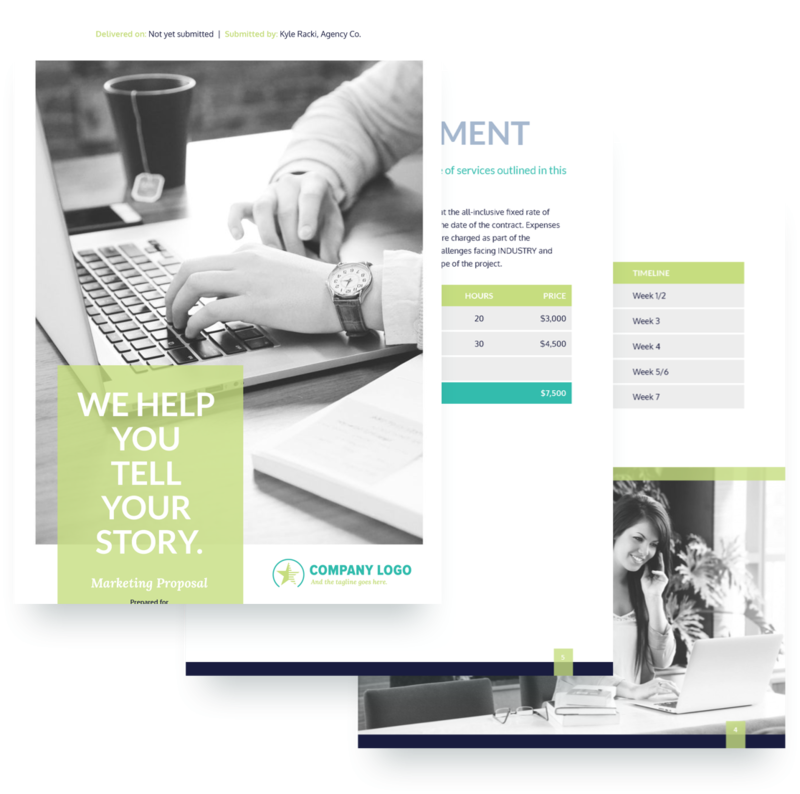 By being flexible with what the product does, and adapting it for the customers using it, Nathan says it has really become a CRM for sales and for leads. Over the years, business has become so cut and dry, cold and impersonal. To start building stronger bonds with your customers, Nathan suggests opening up about yourself. Nathan says having more of those one-on-one, open conversations with customers can take away the cold, corporate feeling of a business. By opening up to them, they will be more inclined to keep returning for your service because they feel a connection with you. 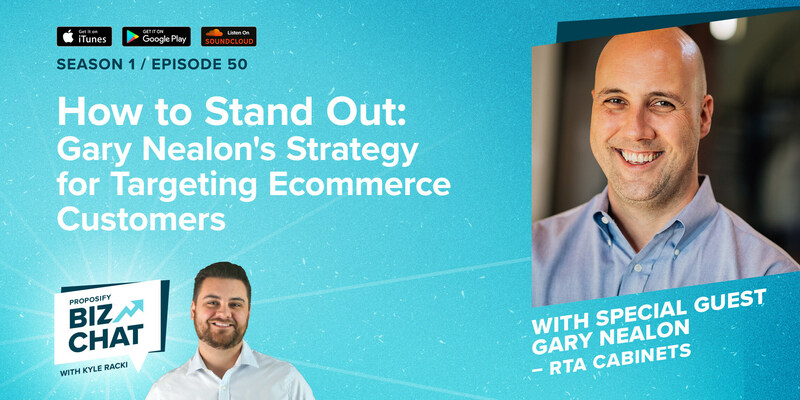 How to Stand Out: Gary Nealon's Strategy for Targeting Ecommerce Customers Are You Wasting Your Time On These SEO ‘Best Practices’?